2 X vinyl LP pressing of their 2005 third album. It was their third album to debut at #1 on the charts & was the best selling album in the world for 2005. Six singles were released from the album: "Speed of Sound",. 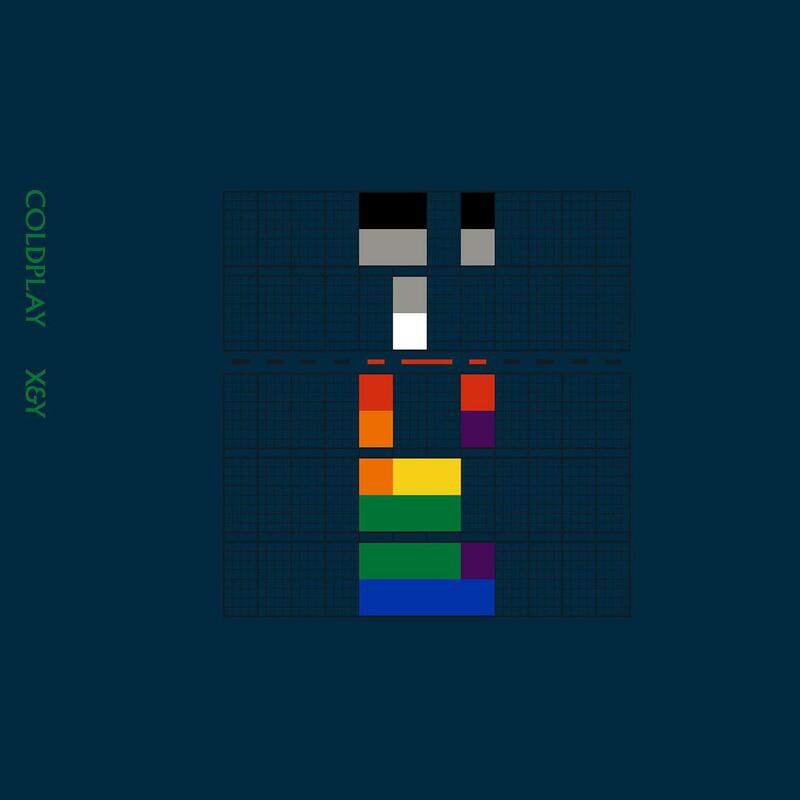 "Fix You","Talk","The Hardest Part","What If" & "White Shadows".